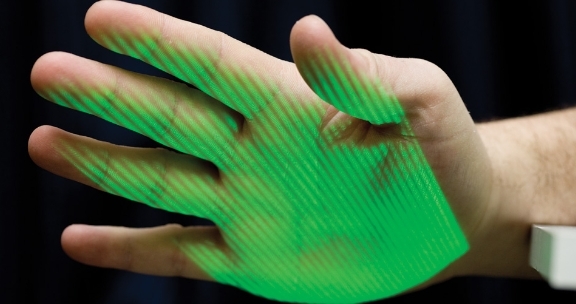 When Consol Energy installed hand scanners, the HR department only intended to track employees’ comings and goings for payroll purposes – but one employee was sure there’d be a more sinister side-effect. Beverly Butcher, Jr. feared the biometric scanners would imprint him with the “mark of the Beast.” He insisted using the scanner was against his religious beliefs and asked HR officials to provide an alternative. With that in mind, the scanner’s manufacturer – and Consol – hoped common sense would prevail and suggested Butcher use his left hand. However, Butcher was far from satisfied with his employer’s decision and took Consol to court where he sues on grounds of religious discrimination. But here’s the biscuit – he won. A jury awarded Butcher US$150,000 in damages and is currently considering whether he is entitled to back pay. Somewhat unsurprisingly, Consol Energy plans to appeal the ruling.